If you weren’t able to contain your excitement about the news of a 2012 release of the Bred 11s then you are going to flip your lid over the latest news. 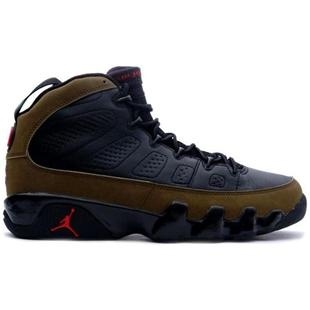 It looks as if Jordan Brand will be releasing both the Cool Grey 9s as well as the Olive 9s during the holidays. 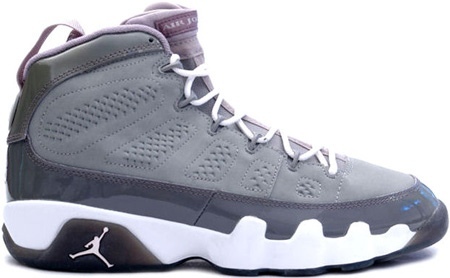 Expect to see the Cool Grey 9s in December and the Olive 9s in November. There is also supposed to be two new colorways of the 9s dropping later this year, a Johnny Kilroy inspired colorway and a new Black/Photo Blue colorway.